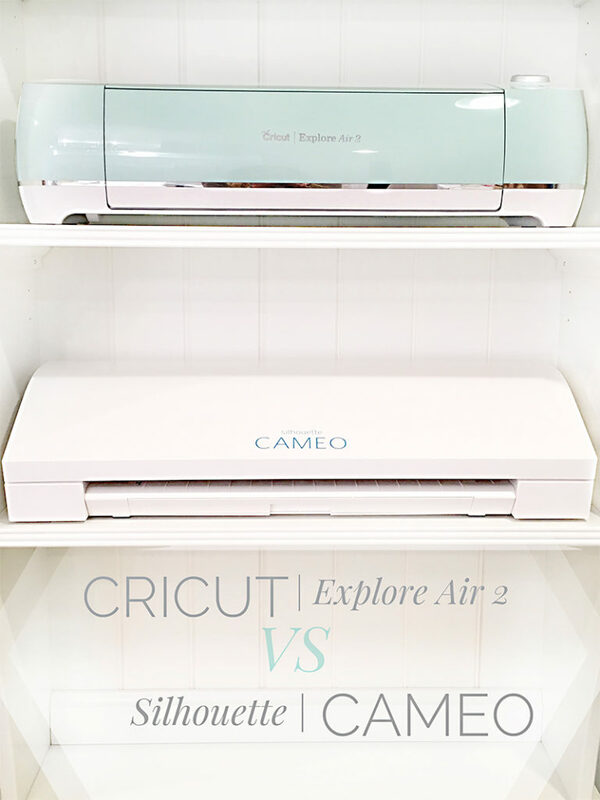 Cricut Explore 2 VS Silhouette Cameo What should you buy? To begin, I have designed freelance work for Cricut, and I am always asked my opinion on die cut machines. I have never used a Silhouette until now and I’m excited to be able to talk more about the Cricut VS Silhouette dilemma. Since both of my machines were sent to me for free, I believe this helps me review them both with less preferential treatment. The opinions I’m sharing on both machines are all my own. What’s important to me may not be important to you so keep that in mind as you read. Disclaimer: I received both the Silhouette Cameo and the Cricut Explore 2 for free to use and review. Please note that this post contains affiliate links for your convenience in purchasing whichever machine you decide is right for you! But as always all opinions are 100% my own. Cricut: Came with a nice packet which included the website and instructions to get going on your computer. I installed the software and then there was an option to start right away on a test project from their “Make it Now” series. I liked that it had me start on something right away since I have a tendency to set things up and then sit and wonder what to do next, and walk away. It also came with a set of images I could start designing with right away. Silhouette: Came with a sticker on the machine with the website to start out. After installing the Silhouette Studio software, I registered the product and they sent me a mix of 100 free images to play around with. I then found a tutorial online on You Tube that walked me through the process of putting it on my mat and cutting it. I also face timed my friend to figure out that the blade option needed to be changed to the automatic blade that came with my machine. My first three rounds of cuts didn’t go through the paper even with my machine set to the “cardstock” setting. Cricut: I used the Cricut help because they had a randomly misdirected-link on how to set up the bluetooth that redirected back to a shopping page. I got it set up super fast anyway, and in the process I discovered they have a really cool chat feature that I tried out on Sunday night and didn’t even need to use because I got it set up so quickly on my own. The chat was pretty great; I’ll be honest. This mama waits until the last minute and I’m always crafting at super random times; almost never during traditional business hours. Nights and weekend support is crucial to me because that is my work time. Silhouette: I got the Silhouette Studio program to send my file to my printer and print, but I couldn’t get the Silhouette machine to read the registration marks and cut. So I had to stop working on my project until I thought to ask my friends on Facebook and my friend Melissa had me restart the Silhouette program and try a few things and we got it to cut through the paper. My machine has a cool auto depth blade. You need to know to set the software to that blade though or you will not cut through the paper. Cricut: I can’t even remember how I did it; it was in the set up sequence somewhere. I started a chat with their online help when I didn’t see the option at first. There really was a person there waiting to chat with me! But I didn’t end up needing any help. Silhouette: I had to call support the next business day. It’s working with the USB just fine now though. But I’ve googled and looked for tutorials for over an hour and couldn’t get the bluetooth to work on my own. I called customer support at 2 and got a call back around 4:30 that I needed to update some software and they emailed it to me. They didn’t however mention exactly what software I needed to download from the page they sent me to, and I still haven’t gotten the bluetooth set up. So I probably will call again. 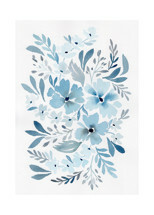 Cricut: The Cricut is sturdier, and the design looks expensive. I also love the thin and pretty band of silver around the Cricut. 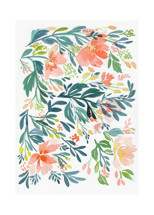 I think the soft mint color is a really close second to white for me…. And the combinations on this machine are really pretty. There are nice storage doors inside the front flap with magnets where you can keep all your tools and blades. Silhouette: I love white. The all white Cameo machine looks pretty in my white office. Points for that. It just blends in and disappears, which I love. It also has tool storage on a little drawer in the front, but the design isn’t quite as seamless, and the lids on the drawers took me a minute to get in a happy place. They kept popping off. Cricut: I had a clear background .png file of some of our favorite paper dolls that I used to test out both machines. The Cricut imported the file and took a minute creating a cut path. I could then erase more of the image if I wanted to. The cut path was very detailed. Design Studio also added a bleed around the image for me. The image I was using had a hand drawn feel to it, and the Cricut software was very precise about cutting it. Silhouette: The silhouette had a lot of options when it came time for me to import my image. I was a little overwhelmed at first. Then I found a You Tube tutorial that walked me through it, and showed me how to pick the threshold of what would cut. I liked that I could pick the tolerances, and that it automatically smoothed the cut path for me. The Cricut Explore 2 and the Silhouette Cameo are both similar in the time it took to cut the files . Sound levels were also about the same to me. Guys, it’s truly hard for me to steer you one way or the other. I have friends who love both machines dearly; and are die hard either way. I hope to keep playing with them, and will keep you posted on fun new things in the future. The Cricut was faster for me to set up. But I love how the Silhouette has a bajillion options… That was also a little overwhelming…. I do love options though…. So basically, I have two sets of friends and now their opinions make sense. Crafty talented mom friends, and friends that are professional artists. If you are looking for a truly beautiful and sturdy machine that’s easy to get crafting right out of the gate I’d recommend the Cricut. 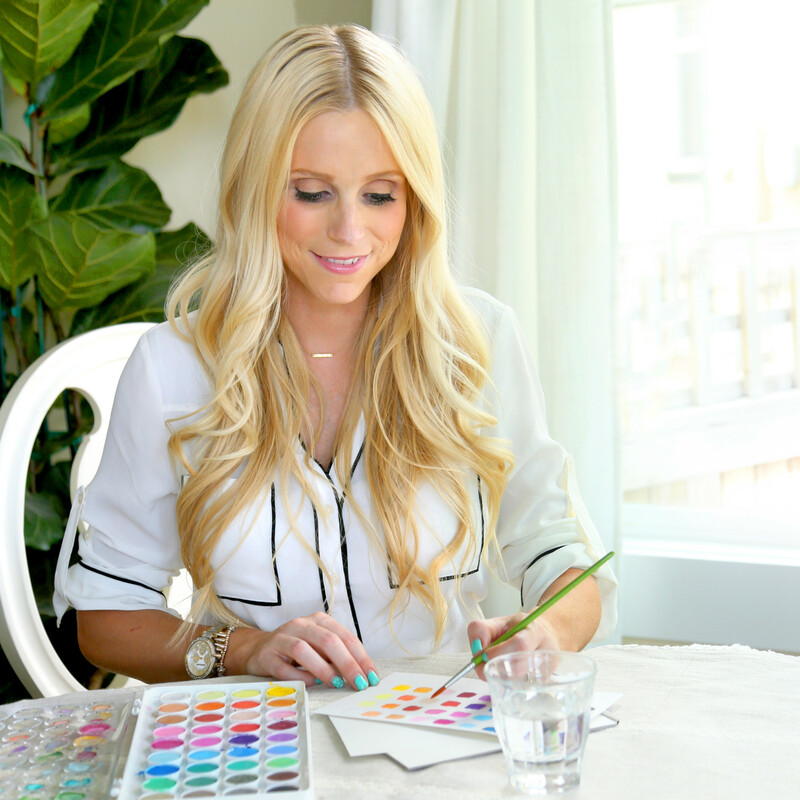 It has tons of great artwork and “make it now” projects that I’m loving for my busy mom life. Four little kids and illustration work keep me on a crazy schedule. I also like the convenience of their phone app. 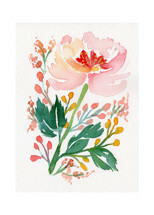 I can prep files and look at artwork in the carpool lane or at soccer practice. There are plenty of options available to make my Cricut the only machine I would ever need. I have a much higher than normal ratio of product designer artist friends in my life. They create products as their job. If they were asking my opinion, I would probably have them look into the Silhouette too and see if it made sense for them. If you are a designer and want exotic options for your cuts, the Silhouette looks like it’s got them. If my neighbor who doesn’t know the difference between vectors, pixels, and offsets wanted something to make projects quickly and easily, I’d say get a Cricut. They have the customer support I find mandatory in my life. And some days I just don’t want to learn new programs, terminology, and google answers. Hope my little review helped! I use an Epson Work Force 7610 to print and then cut, and I love it! It’s definitely on the large side, but it’s been amazing. Leave questions in the comments below or here on Instagram, and I’ll try to answer them!